Arsenal are looking for tenth successive home win today. Unai Emery team 5th place in Premier league will move third place behind Man City, if they win this game. Granit Xhaka will be handed a late fitness test before the visit of Newcastle to the Emirates Stadium on Monday. 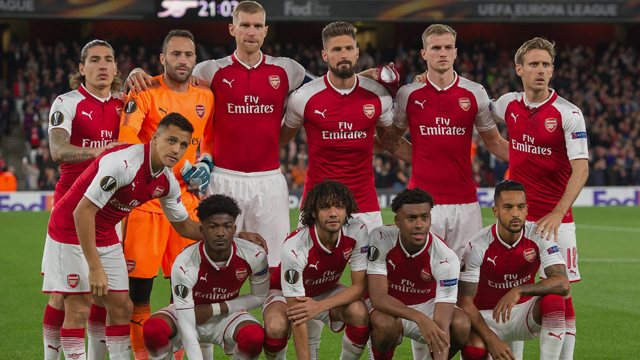 Lucas Torreira is suspended, but Aaron Ramsey and Dinos Mavropanos are both ok and ready to play tonight. 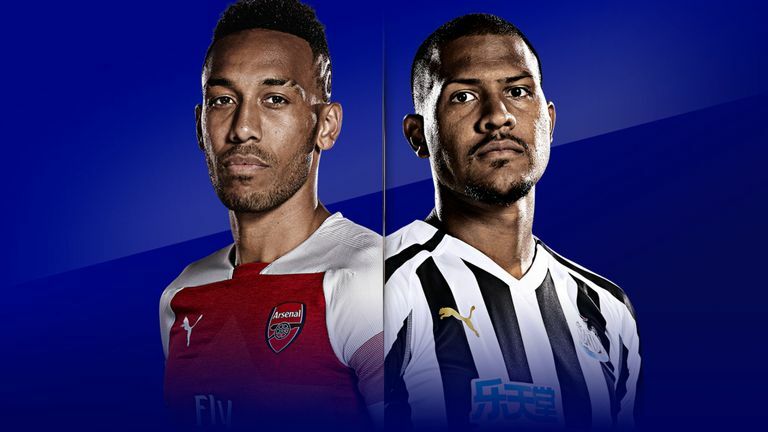 Newcastle will continue their race for the remaining points they need – they currently sit in 13th place on 35, seven clear of the relegation zone. Rafa Benitez squad will do so without central defender Fabian Schar, who is suspended after reaching ten bookings for the season. However, the Switzerland international is unlikely to have been able to play anyway after being knocked unconscious during his country’s 2-0 Euro 2020 qualifying victory in Georgia last Saturday. Fabian has suffered no lasting effects from the head injury he suffered playing for Switzerland. Finally, Newcastle captain Jamaal Lascelles has recovered from knee injury and will certainly be present in tonight clash, while Sean Longstaff (knee) will be left on the sidelines. It announces an interesting clash of two monsters in Premier League. 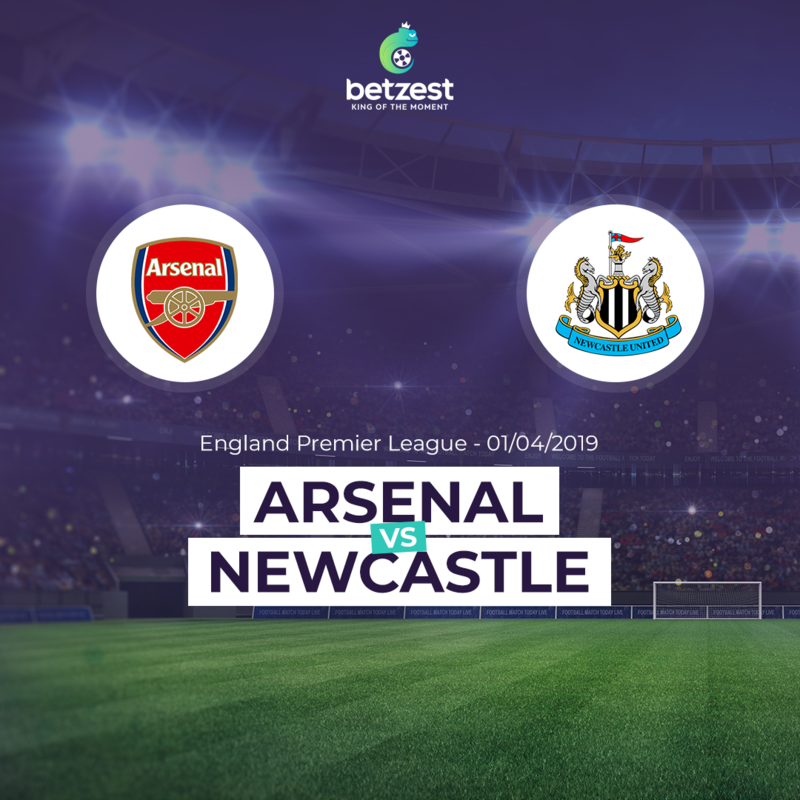 Gunners are in a good shape in premier league and are looking for tenth successive home win today. 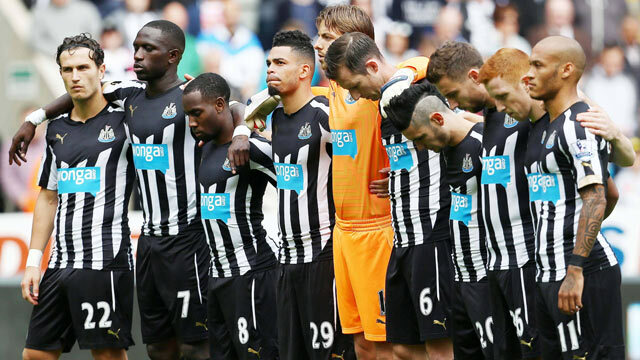 On the other hand Newcastle United are a dangerous side; they’ve been really good recently, are hard to beat and have a couple of experienced players in their team.